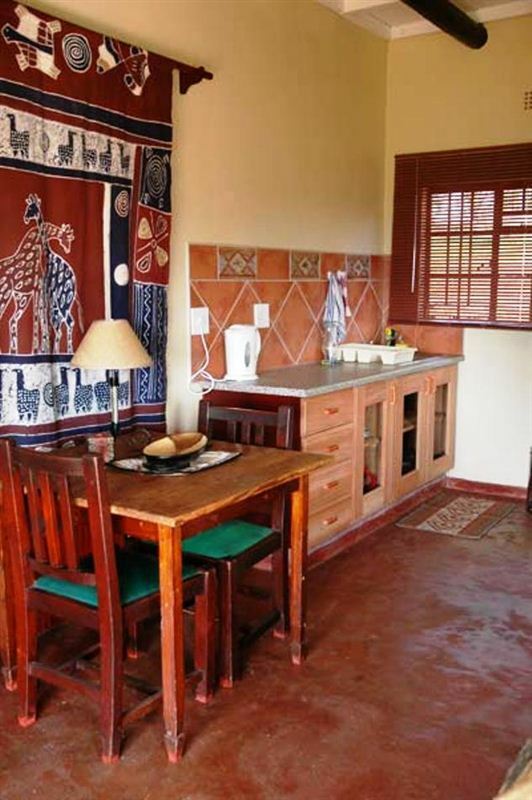 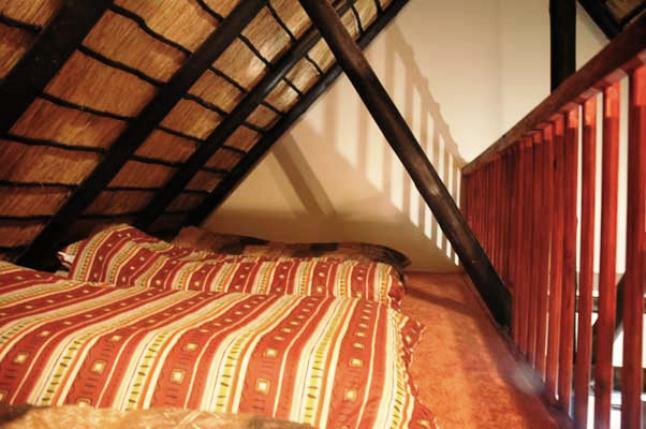 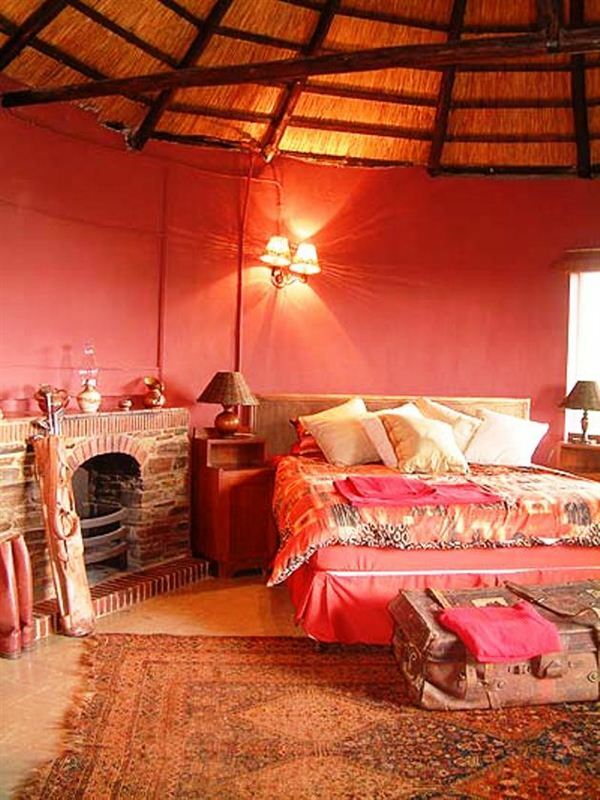 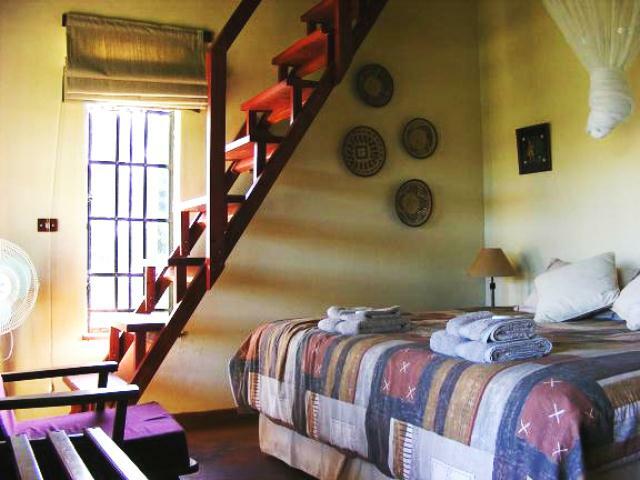 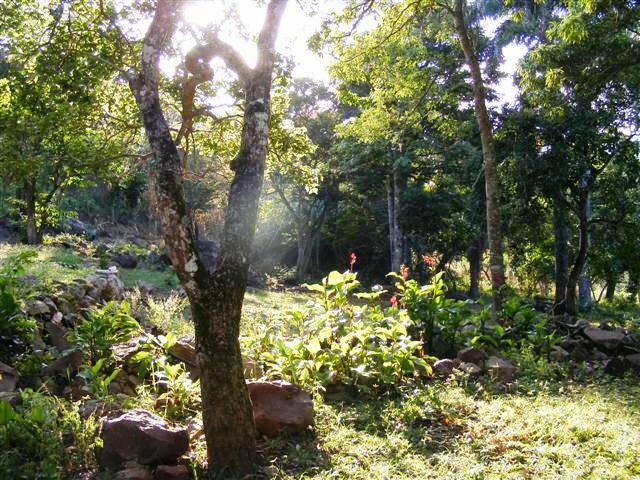 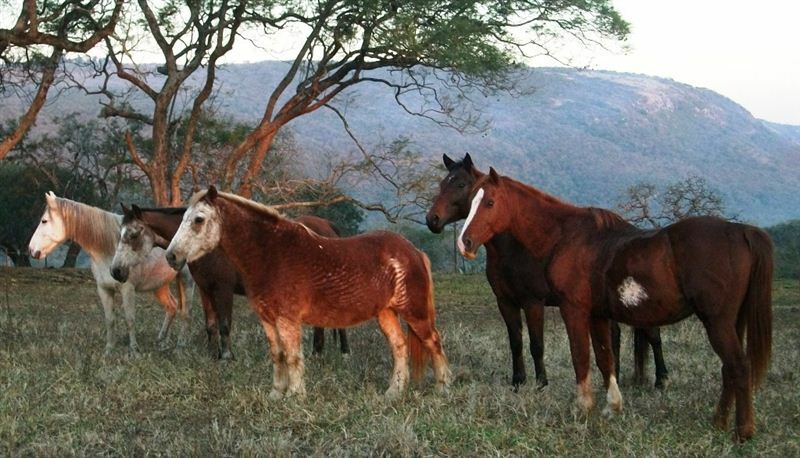 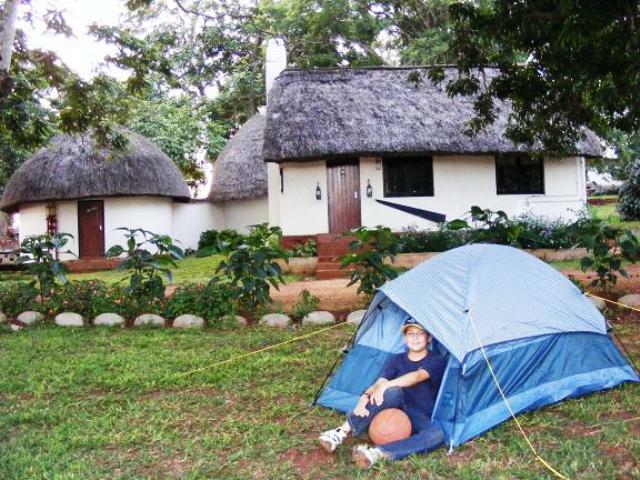 Mabuda Farm is a tranquil farm found on top the beautiful Lebombo Mountains, truly a place where time stands still. 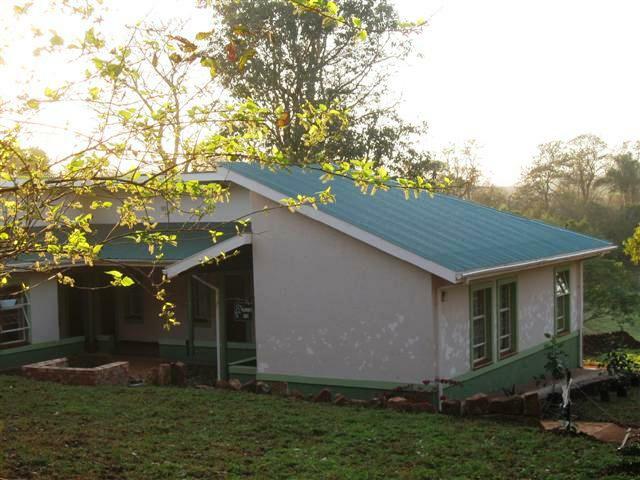 Mabuda House was built in the early 1930s, and has been farmed for over 100 years. 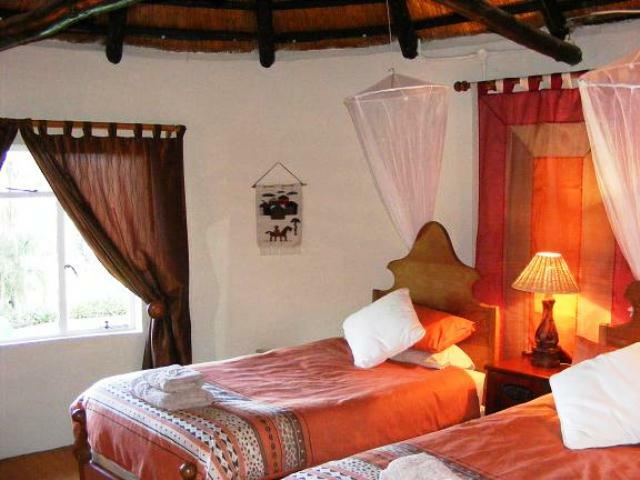 We enjoyed our stay at the farm, nice facilities, views and owners very accommodating to our needs. 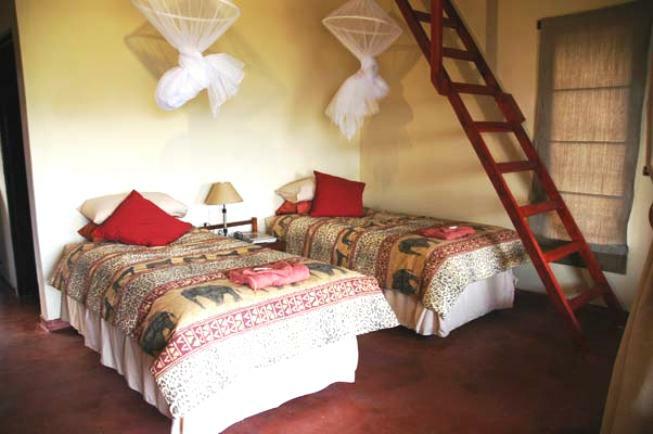 The backpacker facilities are excellent and clean.